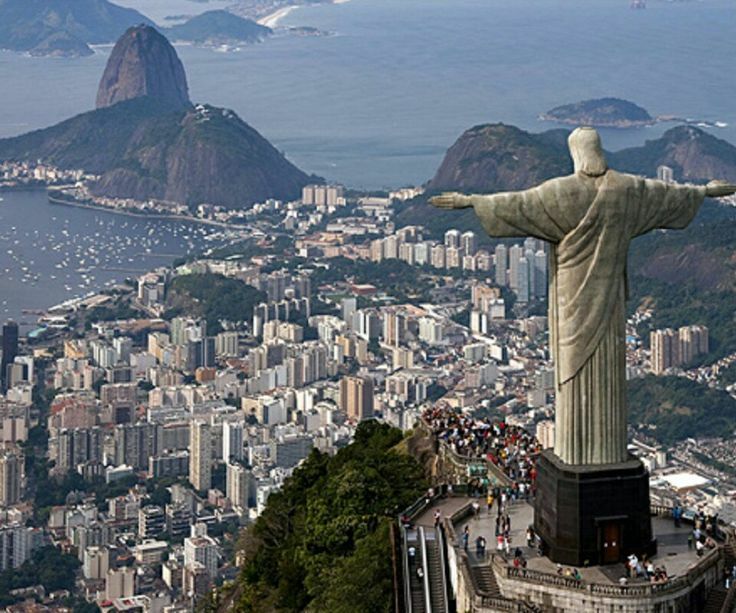 Rio de Janeiro (Portuguese pronunciation: January's River), or simply Rio, is the second largest city in Brazil, the sixth largest city in the Americas and the world's thirty-fifth largest city by population. 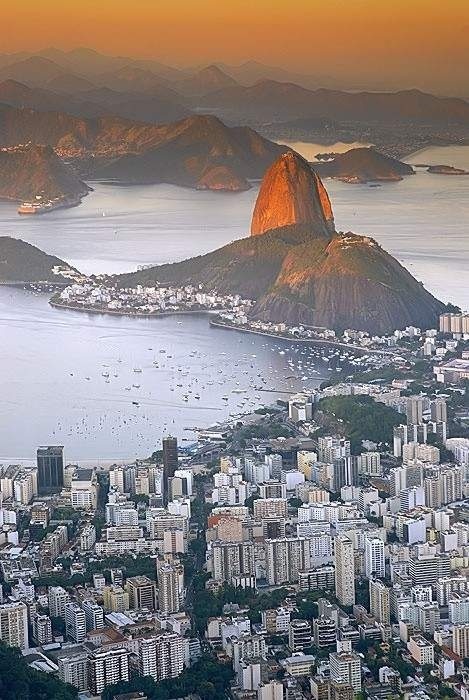 The metropolis is anchor to the Rio de Janeiro metropolitan area, ranked as the second most populous metropolitan area in Brazil, the sixth most populous in the Americas and the eighteenth largest in the world. 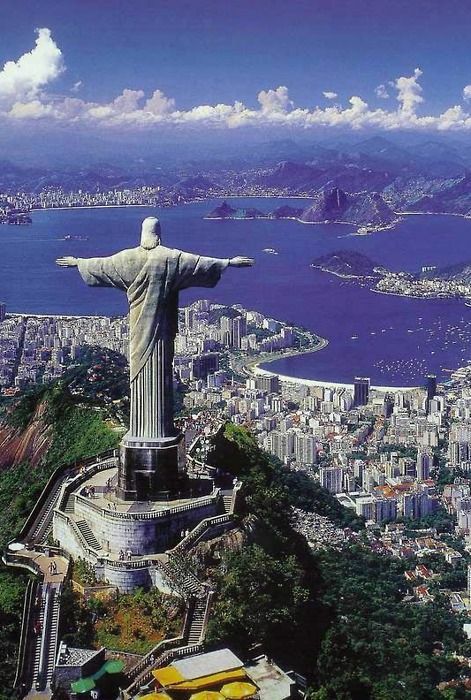 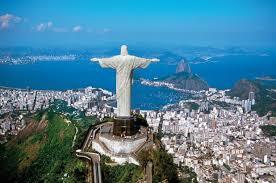 Rio de Janeiro is the capital of the state of Rio de Janeiro, Brazil's third most populous state. 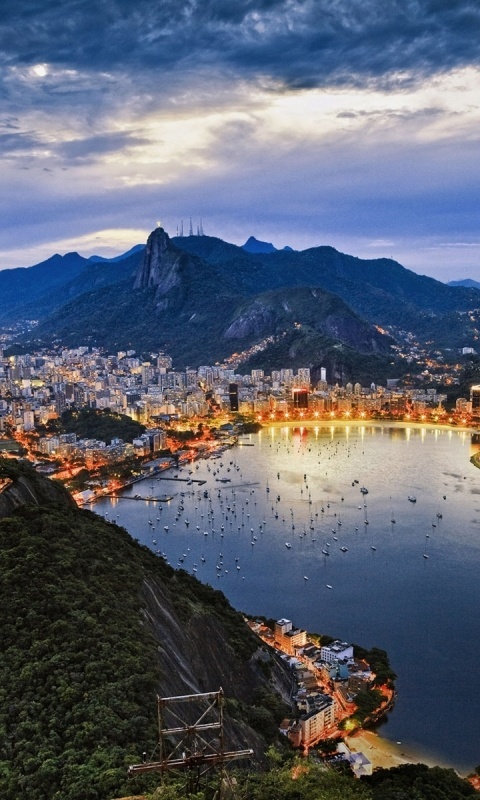 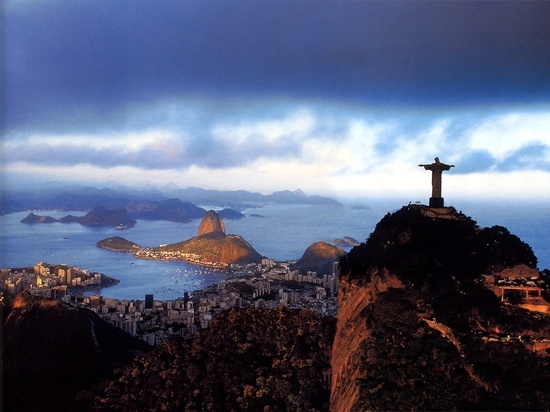 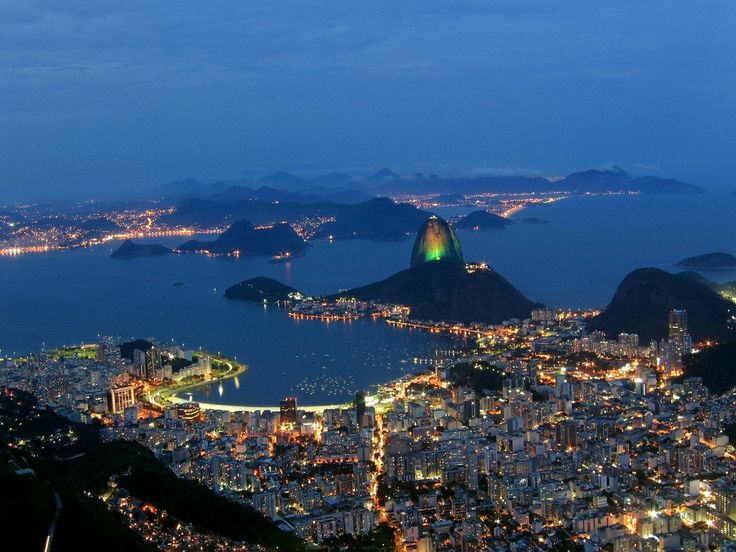 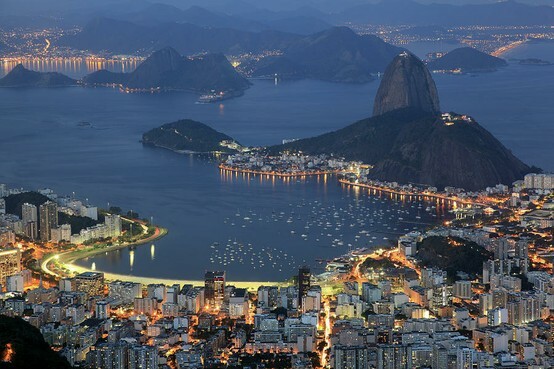 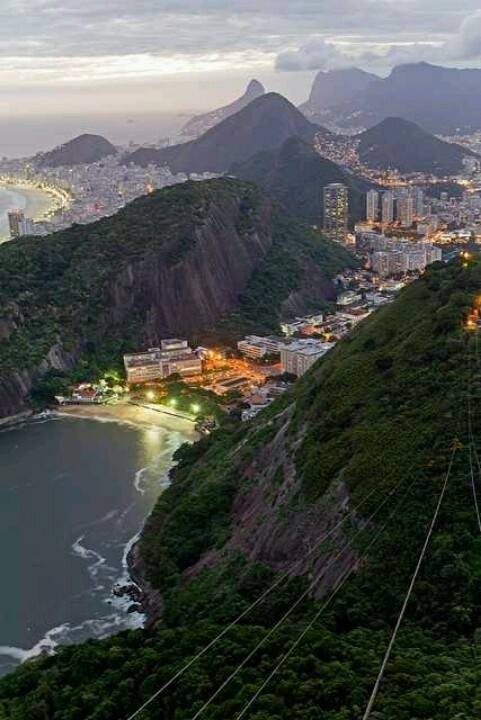 Part of the city has been designated as a UNESCO World Heritage Sites, named "Rio de Janeiro: Carioca Landscapes between the Mountain and the Sea", identified by UNESCO on 1 July 2012 in the category Cultural Landscape.